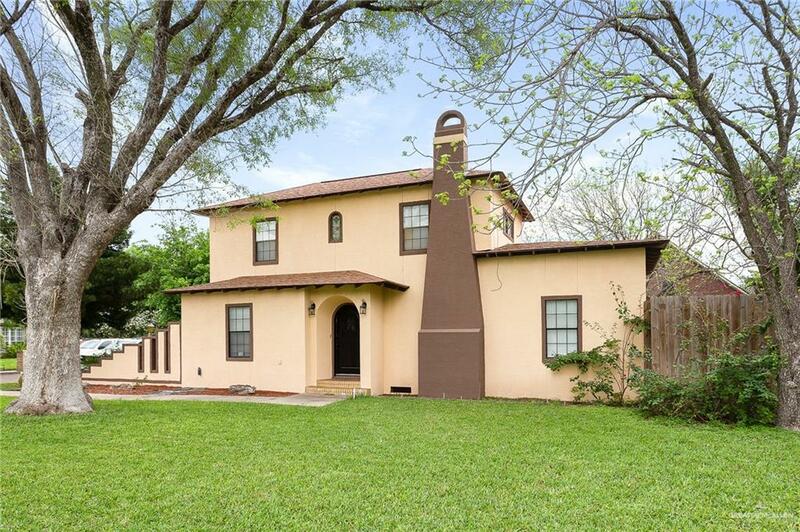 Charming Sharyland home on a corner lot! 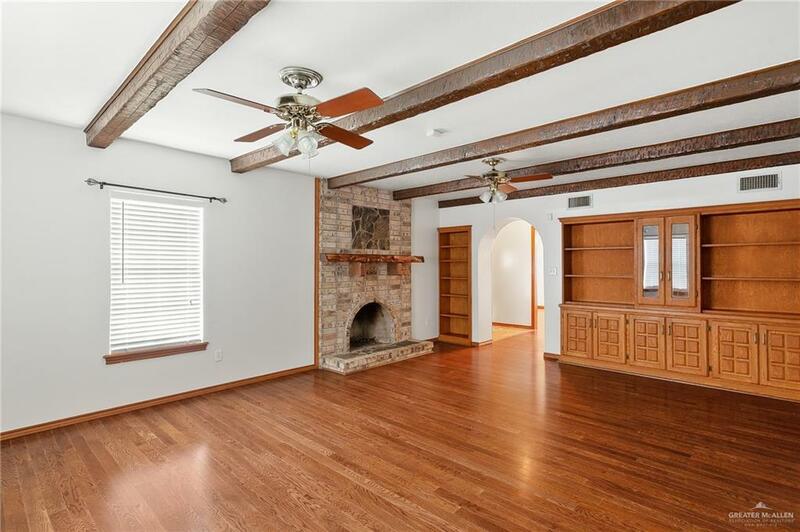 Complete with 3 bedrooms and 3 bathrooms, this 1,602 sq. ft. home has so much to offer. 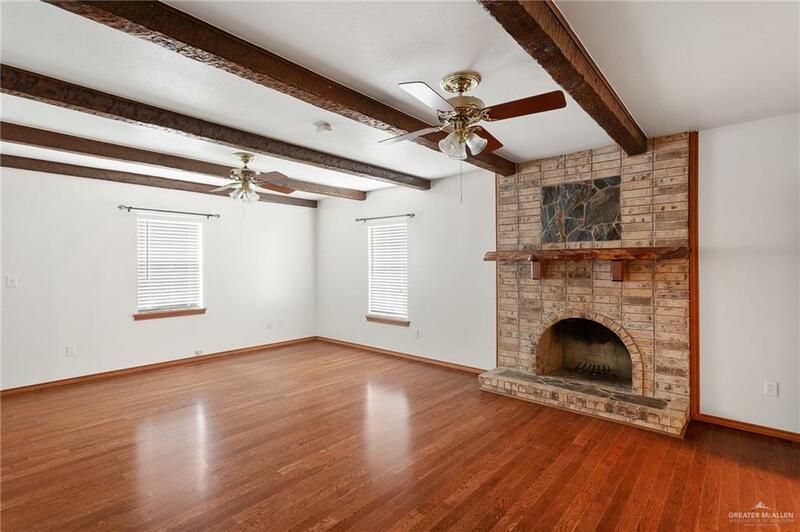 Features include wooden beams, hardwood floors, and a cozy fireplace. Remodeled kitchen with tile floors and granite countertops. The oversized detach garage offers maximum storage space and a full restroom. Relax and enjoy the southern breeze in your spacious backyard that's large enough for a pool and much more. With incredible attention to detail, this home is not to be missed! Call us to schedule a showing.